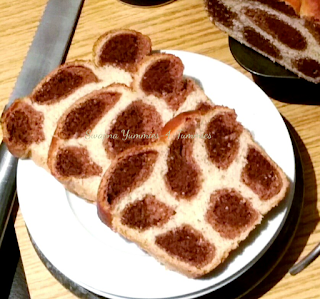 Vanilla choco Leapord Bread ! Eggless !! The trend for Leapord print is about to extend beyond our wardrobes because of this creation. This might look like an ordinary loaf but cutting through it reveals the beautiful brown and white markings concealed within. 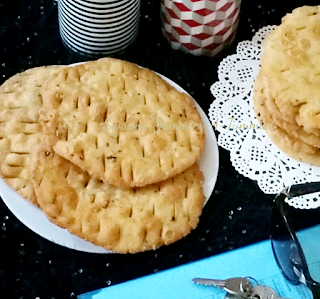 Leopard bread is a perfect tea time munch or serves as a delicious after school snack for kids. This is such a simple bread to make and also leaves everyone with a jaw stuck moment. Kala jamoon ! Irresistably Good !! I am eating only black until I make/taste something delectable than this ! Kala jamoon , is the not so popular clan of the royale Gulab jamoon. Unlike Gulab jamoon this dessert has always been let down by many. The irony is , Kala jamoon tastes as delicious as Gulab jamoon does. So its time to go Black ! The process is very similar to gulab jamoons except for, it has a green center and is fried for long. 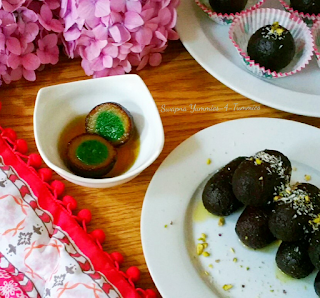 Kala jamoon is a no fuss , simple and easy to make ahead dessert that your entire family will enjoy! Yellow cucumber or lemon cucumber also known as Dosakai and Budumakaya in telugu is a versatile yellow vegetable that is sweet, tangy and more flavorful than regular green cucumbers. Yellow cucumber has no fats , no cholestrol but is a rich source of fibre and minerals such as silica, potassium and magnesium also contains vitamin C and caffeic acid that aid in soothing skin irritations and reduce swelling. 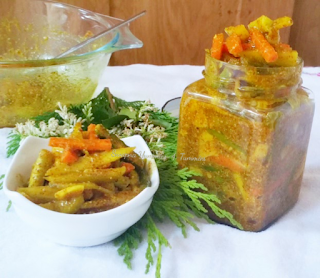 Budumakaya pickle is a easy pickle recipe that can be done in no time requiring just few hours for pickling also contains less amount of salt and other preservatives when compared to pickles that last year long overall making it a perfectly healthy condiment for everyone ! 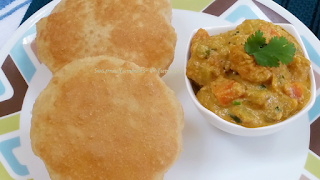 Farsi puri is a traditional Gujrati snack made during festivals. It gets its name Farsi from a gujrati word meaning crispy. 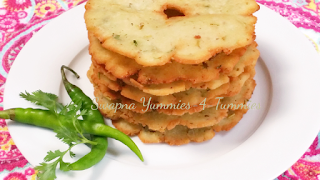 Farsi puri is a delicious melt in mouth fritter made using all purpose flour as the main ingredient wherein it can be flavored using different spices of once choice. A feel good accompaniment for any hot beverage and my personal favorite with sweet and sour mango dip, Hmmm a match made in heaven!! 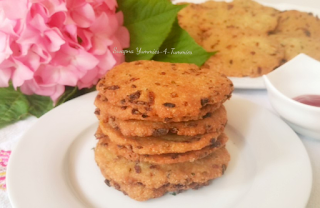 Coconut poli or Kobbari polelu (in telugu) is a traditional sweet flat bread made during festivals using whole wheat flour and stuffed with coconut jaggery filling. This is such a simple and easy to make ahead dessert without much of a fuss or preparation. 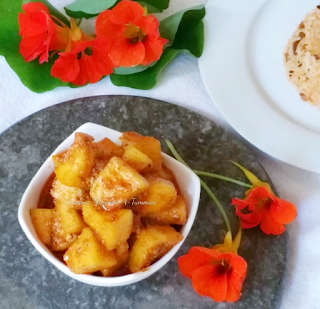 Coconut poli is in a way a healthy dessert as it is whole wheat based , uses very little fat unlike other desserts and a comforting dish for all the coconut lovers like me ! Poha chivda ! Store bought types !! Ridge gourd peel chutney ! We tend to forgo the vegetable peels most of the times neglecting their nutritional values which are at times higher than the actual vegetable ..
Ridge gourd is loaded with nutrients such as dietary fibre, vitamin C , Riboflavin, zinc, thiamin, iron and magnesium..so is its peel . Comparitively its peel is richer in dietary fibre than the gourd. Ridge gourd peel chutney is a spicy flavorful condiment for rice, idli,dosa etc and makes a delicious spread for the sandwiches . The jaggery gravy with soft wheat flour noodles is one of its kind,that not only looks unique but tastes just Divine ! Initially i had lot of issues in perfecting this ,either it would become liquidy or too sweet or the noodles used to turn out hard. Though the recipe sounds simple the proportion and timing is the key to it. 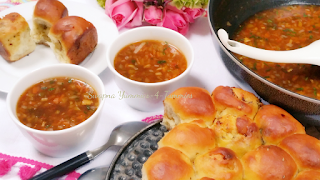 So finally i could nail the dish and so sharing the same with my blogger's too ! 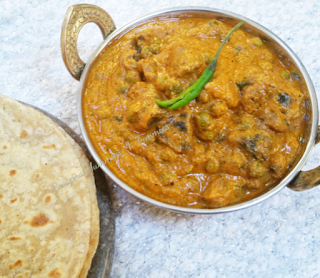 Sarvapindi also known as Akki roti in some areas, is a Telangana dish ( a state of India ) a famous snack or brunch dish.. 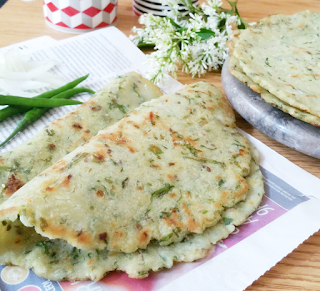 It is traditionally made in two varieties either using Green chilli paste or red chilli powder... They taste great either ways but might differ in appearance... 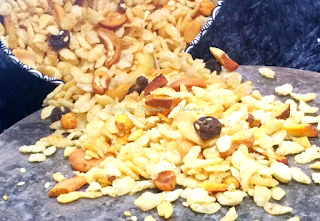 The authentic way of making this involved the copper bowl n coal stove..but these days those are hard to find..and moreover they were teeth breaking n jaw hurting hard to eat..but after so many trials n errors initially , i finally could make one that are soft n chewable... These can be stored for couple of days depending on the weather.. These are filling and very satisfying so preferred during travel n long journeys as well !! 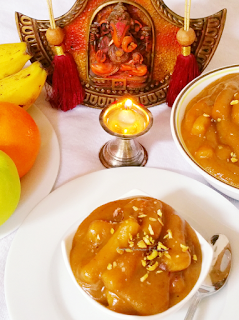 Dharwad pedha is a sweet delicacy unique to the taste of Karnataka , India. It derives its name from the city of Dharwad in Karnataka.This has an history of around 175 years . 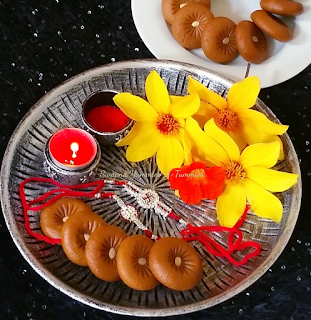 This peda is traditionally made using Milk,mawa and sugar.The ingredients might sound simple,where as the process is time consuming and labour intensive as the mawa,milk and sugar are cooked for hours together by stirring continuously until all the moisture evaporates and turns into caramel like color and dry in texture.Then its cooled to room temperature later kneaded until soft using all the muscle power and later shaped into pedha's !! Pheww !! 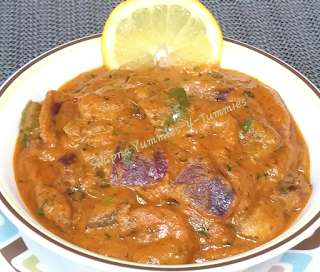 So i came up with this quick microwave version that is not only easy to make but also yields exactly similar texture and flavor to that of the traditional one ! 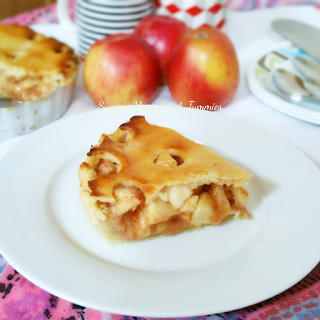 An Apple pie is a dessert dish with apple as its filling and has the pastry crust on both , the bottom and the top. On occasions it is served warm with a dallop of icecream or whipped cream.This is a double crust pie with the upper crust may be a circular or a pastry lattice woven of crosswise strips. Exceptions are deep-dish apple pie, with a top crust only, and open-face Tarte Tatin. 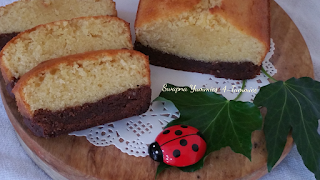 As the name says ...it is a rich buttery cake, but better because it has a brownie at the bottom of the cake. 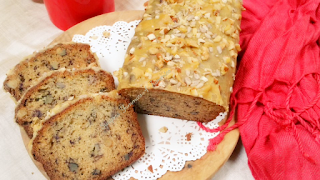 This is simply irresistable with all the buttery goodness and the rich chocolate aroma , also makes it a perfect tea time crave for !! Many of you might have heard the Poori Sheera/Halwa combo , now this is some what similar to it, instead of having sheera as a side, here it is used as a stuffing .. 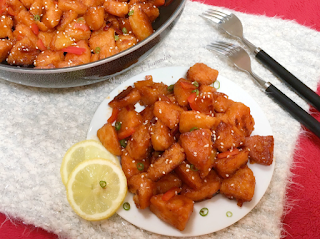 Though i tweaked the procedure a bit, to the healthier pan fried version instead of the deep fried authentic ones , the original recipe was inherited from my from Mom !! 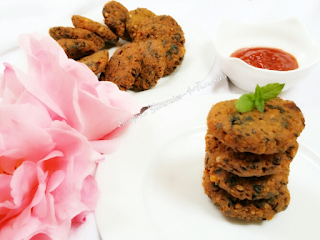 Veggie gold coins are shallow fried fritters made using bread discs as their base and the mixed veggies as its top.. Its crispy exteriors with flavor loaded interiors are to crave for!! 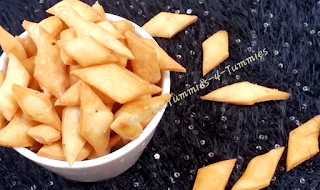 This is a perfect accompaniment for tea/coffee and best snack for the rainy evenings !! Biyyapu Rotte !! Rice flour Roti !! 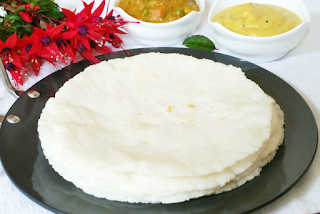 Biyyapu rotte or Rice flour roti is an authentic breakfast dish of south hold's traditionally served with kurma or Peanutchutney!! 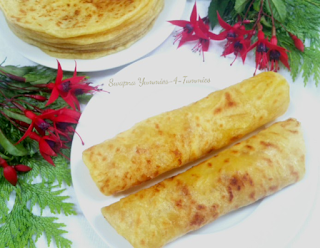 These roti's are cottony soft , tasty and remain so for long ....This texture makes them a perfect breakfast or lunch option !! Gathiya , Does it need an Introduction ?? 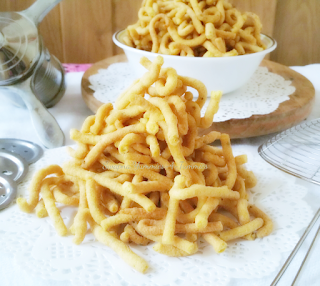 Anyways a small description for the unfamiliar ones ...Gathiya are a deep fried Indian snacks made from chickpea flour and flavored with carom seeds . 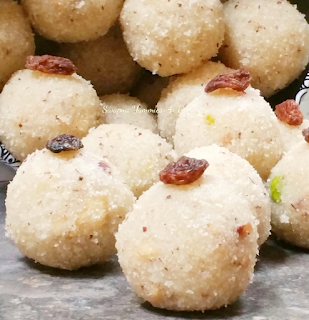 They are a popular tea time snack in Gujrat and North of India.They are soft , slightly crunchy and melt in mouth unlike most of the other Indian snacks..
Rava ladoo is a simple yet tasty dessert made in Telangana house holds for most of the Occasions as this can be done in a jiffy without much preparations and requires very few ingredients ..These Ladoo's are mildly sweet with subtle flavors of roasted coconut semolina and with the added crunch of nuts , making them a perfect dessert for any special day or just a holiday !! Ooresina Kooralu - Pickled Veggies !! Ooresina kooralu means Pickled veggies , which is a popular side in Most parts of India, served with Akki roti/ Sarvapindi, roti, poori and tastes the best with Curd rice(My favorite too ) ... Crunchy vegetables like Carrot, Raw Mango, Tindora, green chillies, radish, Garlic etc are pickled in Mustard, fenugreek, cumin powders along with citrusy lemon juice. This is an authentic make that i grew up relishing all my childhood which was prepared by my granny and then by my mom during every summer ...without it, the summers were incomplete !! 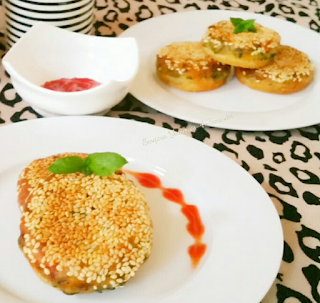 Jowar paniyaram are really tasty and serve great as a breakfast or as an evening snack.These paniyaram are a no rice dumplings , an ultimate option for weight watchers too. Jowar also known as Sorghum is not only a protein rich grain but is also loaded with A,B vitamins and much more minerals, so a healthy way to kick start your day. Mango Kulfi !! In just 3 easy steps !! No egg,No churn,No icecream machine !! In Ireland its Summer now that means availability of Mangoes , having mangoes means making the yummy Kulfi out of them...how interlinked !! 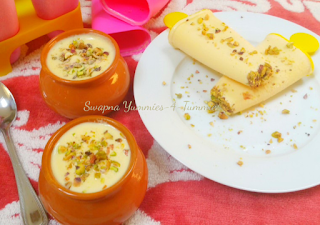 We all love mangoes and kulfi so why not try this yummy kulfi that is so luciuos , creamy and mangotic !! 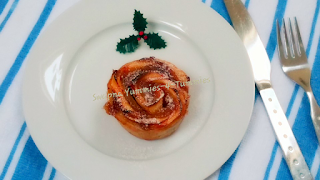 This can be made with just a couple of ingredients and no fuss or time consuming process at all !! 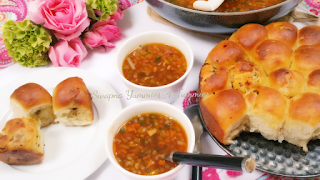 Sun shaped Pull apart bread with Spicy minty filling !! Baking breads is therapeutic for me !! 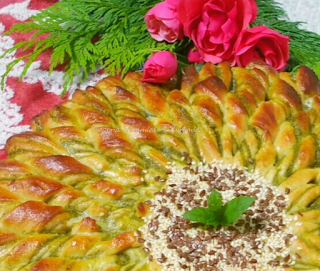 Each step is so crucial and calls for pecision in every bake ...Though i have a sweet tooth, always favored savory breads too, might be the garlic breads, Chilly buns and now this sun shaped minty bread..this is so soft , spongy n loaded with flavors in each bite ..this serves as a great treat for your holiday evenings !! This is my first attempt using Tangzhong and i feel accomplished !! 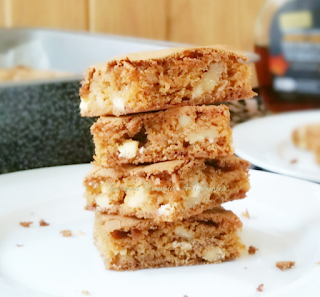 Maple and white chocolate Blondies !! A Blondie also known as a "blond[e] brownie" is a rich, sweet dessert bar. It resembles the traditional chocolate brownie, but substitutes vanilla for the cocoa used in brownies, and contains brown sugar.These maple and white chocolate blondie's are a great change and delectable. 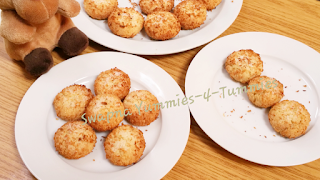 Maple and white chocolate in every bite adds the much needed twist to the regular ones ..These serve as a great accompaniment for tea/coffee ..perfect for snacking and stacking too !! 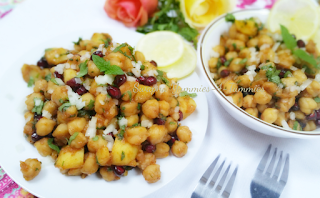 Aloo chana chaat is the simplest and the tastiest of the chaat recipes, it provides you that daily amount of protein and carbohydrates as well...This is so comforting and tummy filling. 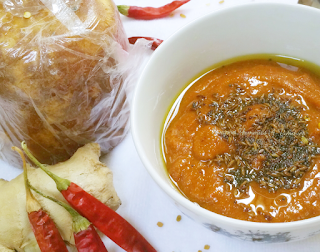 Can be done in a jiffy with just a few ingredients off u r pantry!! 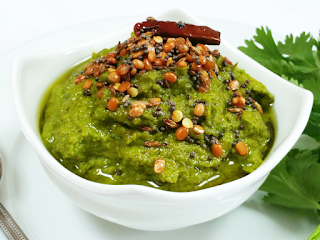 Allam Pachhadi / Ginger chutney !! 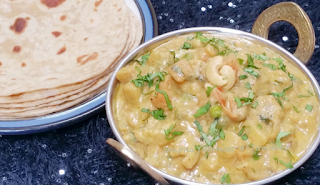 Allam pachhadi is yet another delicacy of Telangana cuisine that is sweet and tangy in taste ...This is a perfect match made in heaven for the Pesarattu that is another iconic dish of Telangana, not only that but the rest of breakfast options like idli, dosa,upma etc ..Allam pachhadi can be made in minutes without any prior preparation and can be stored for weeks !! 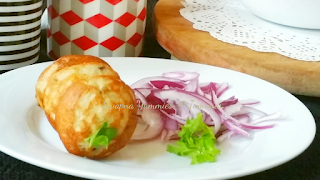 Potato Paneer cutlets are very easy to make and make a perfect starter or snack dish for the day !! This is a definete crowd pleaser and stands out with its suttle and soothing flavors satisfying the palettes of one n all!! These are so very addictive and finger licking gooooddd!!!! Basbousa !! A Turkish Delight !! Basbousa or Hareesa or Revani or Ravani is a sweet cake made using semolina or farina,coconut and soaked in a simple sugar syrup .. The syrup may also be flavored by orange flower, rose water or saffron .. It is found in the cuisines of the Eastern Mediterranean under a variety of names . It appears to be a variant of the Egyptian dish Ma'Mounia. In southern Greece it is called Ravani , while in the north it is called Revani. 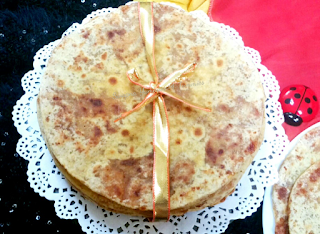 It is a traditional dessert in Veria. Basbousa is often called "Hareesa" in the Maghareb, Alexandria and Jordon. 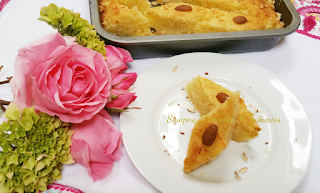 Basbousa is a particularly popular dessert among Coptic Christians for fasts such as Great Lent and the Nativity fast as it is vegan!! 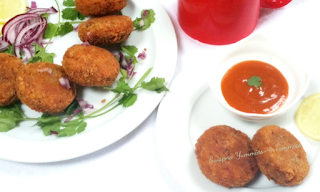 Eggless Potato Garlic Chilli Bombs !! Vegetable Hot And Sour Soup !! 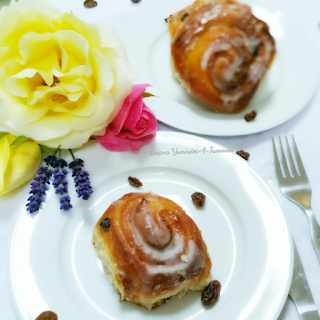 Cinnamon Raisin Rolls !! Eggless !! Cinnamon rolls with a burst of cinnamon and sweetness from raisins & mix of sugars are perfect for breakfast / brunch / as a snack on the go !! These are so addictive n finger licking good !! Cinnamon roll also known as Cinnamon bun/swirl/danish/snail is a sweet roll served commonly in Northern Europe and North America ..This roll is commonly used as a breakfast or dessert with flour, cinnamon, sugar and butter as main ingredients which provide a robust and sweet flavor.Cinnamon roll is often served with cream cheese topping or sugar icing ..
Masala vada is as popular as Mirchi bajji n widely sold street food of Hyderabad that is loved n consumed by many ...Masala vada is made using chana dal as the main ingredient, its soft interiors n crispy exteriors with a sprinkle of coriander powder n salt is a perfect tea time munching..
Kobbari garelu / Coconut fritters !! Serves great for breakfast and brunch !! 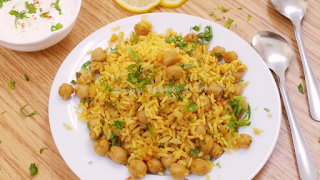 Kabuli Chana Pulav exactly fits into that genre..
Mushrooms can be used in utmost recipes delivering best dishes ever !! Gobi 65 !!! Dry version !!! 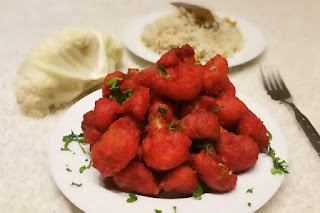 Gobi 65 is a starter snack perfect for the winters ...This 65 genre varieties are pretty famous dishes Of indian cuisine n Street side foods ..
We loved it..hope u will too !!! 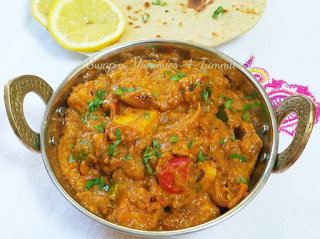 Kadai Mushroom is a mild n flavorful dish that goes well with roti/rice ...sauteed onions and peppers cooked in a tomato based mild gravy with the added goodness of mushrooms n evaporated milk makes it unique and stand out when compared to other Kadai recipes...It is so simple n easy to make yet turns out delish !! Cooking yummies has become way to easy ! !